Some Russian regions offer subsidies for pilgrims. 15,000 practicing believers from Russia have left for Saudi Arabia to perform one of the five main duties of a Muslim- the Hajj pilgrimage. They will joint thousands of others on Sept. 9 in the most crucial right of the Hajj- standing at Mount Arafat. On Sept. 10, they will perform the ceremonial right of Stoning of the Devil. Then the feast of sacrificing, Eid Al-Adha in Arabic or Kurban Bayram in Turkic languages, will begin. It falls on Sunday, Sept. 12 this year. The Hajj is the last of the five pillars of Islam and each devout Muslem has a duty to make it at least once in a lifetime. Saudi Arabia approves a pilgrim country from each country. 1,400 places in the Russian quota are vacant this year as pilgrims from the country find the voyage too expensive, on account of the depreciated ruble. There was, however, an increase of 2,000 pilgrims from 2015. Most of the pilgrims pay for themselves but some regions run local subsidy programs, under which they subsidize a number of tours. 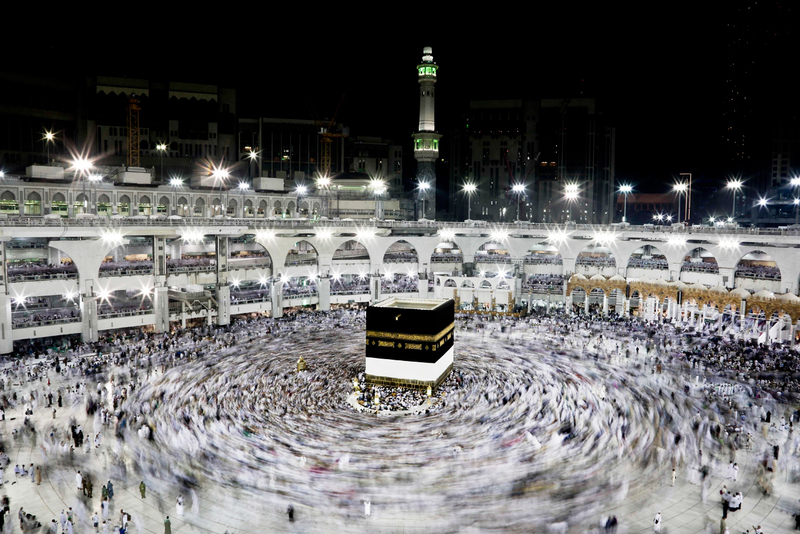 “The Russian tour operators did everything in their power to make it possible or the Russians to perform the Hajj, as the super economy package cost $1,800 this year,” Rushan Abbyasov, First Deputy Chairman of the Islamic Religious Department of Russia told TASS on Sept. 8. A comfort class trip costs $ 2,800 this year. Read more: Do Russian women bathe in the burkini?